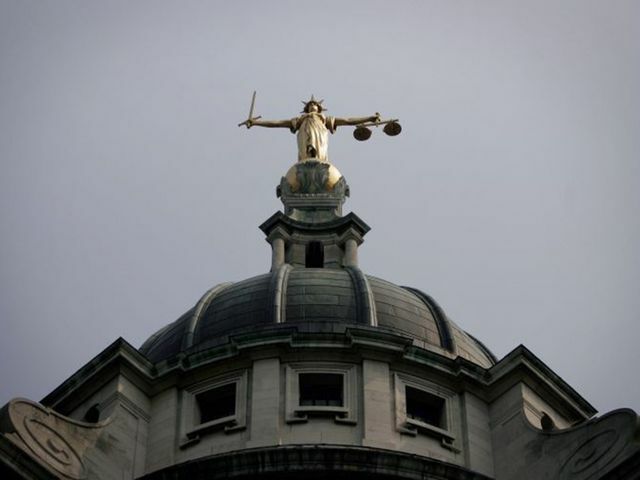 The Independent has reported that there has been a surge in parents who have been forced to represent themselves in children proceedings in the wake of legal aid cuts. Before any application relating to children is submitted to the court, there is an expectation that the parties attend mediation to see if an agreement can be reached without the need of court proceedings. Mediation is seen as a much quicker, cheaper and less stressful alternative to court proceedings. If you are eligible for legal aid, there is funding available for mediation cases. Even if you are not eligible for legal aid, the mediators hourly rates are split with the couple and are therefore cheaper than a solicitors hourly rate. Another advantage, is that mediation may be quicker than court proceedings and the first session can be booked at a convenient time for the couple and mediator. If a further session is required then that can be booked within weeks rather than waiting months for the next court hearing. If you would like any further information about mediation, please contact Pauline Ellis on 01202 441959. The number of parents forced to represent themselves in child custody battles at family courts has more than doubled in six years in the wake of legal aid cuts. Campaigners have warned “huge injustices” are taking place and children’s best interests are being “obscured”. Government data revealed 23,881 parents who applied to open private law cases for child arrangements in 2017 had no legal representation – up 134 per cent since 2011.